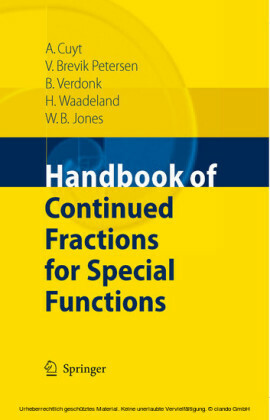 Despite their classical nature, continued fractions are a neverending research area, with a body of results accessible enough to suit a wide audience, from researchers to students and even amateur enthusiasts. 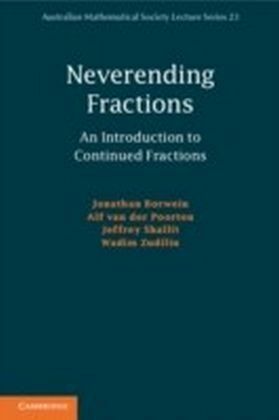 Neverending Fractions brings these results together, offering fresh perspectives on a mature subject. 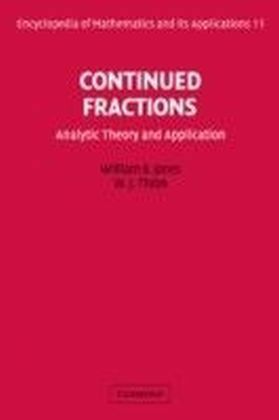 Beginning with a standard introduction to continued fractions, the book covers a diverse range of topics, from elementary and metric properties, to quadratic irrationals, to more exotic topics such as folded continued fractions and Somos sequences. 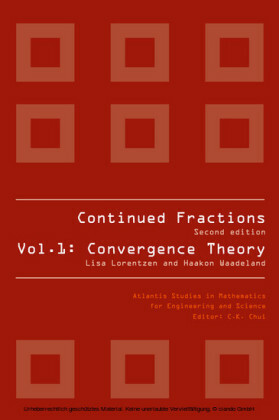 Along the way, the authors reveal some amazing applications of the theory to seemingly unrelated problems in number theory. 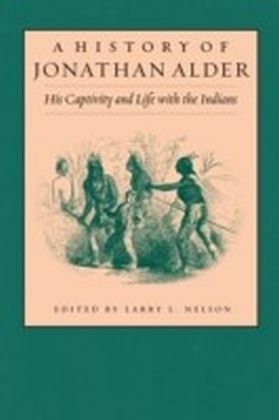 Previously scattered throughout the literature, these applications are brought together in this volume for the first time. 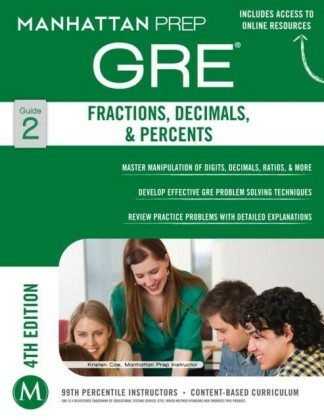 A wide variety of exercises guide readers through the material, which will be especially helpful to readers using the book for self-study, and the authors also provide many pointers to the literature.